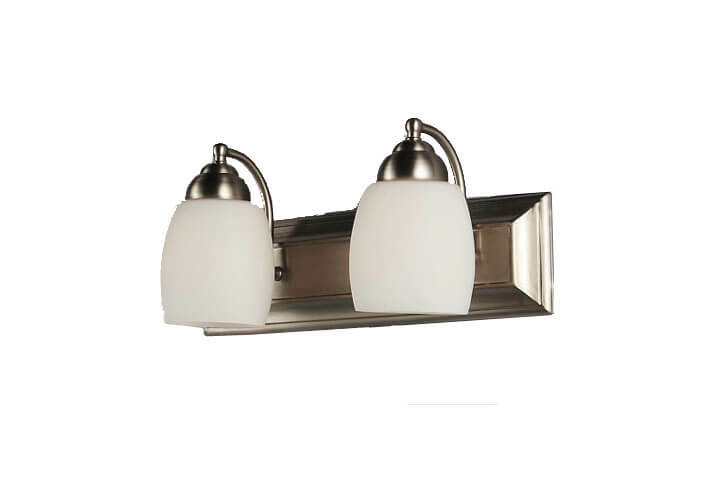 Brighten up your bathroom vanity with bathroom lighting from a wide range of trusted brands. Whether you’re looking for traditional wall sconces or want contemporary lighting with a frosted light bar, we carry it all. 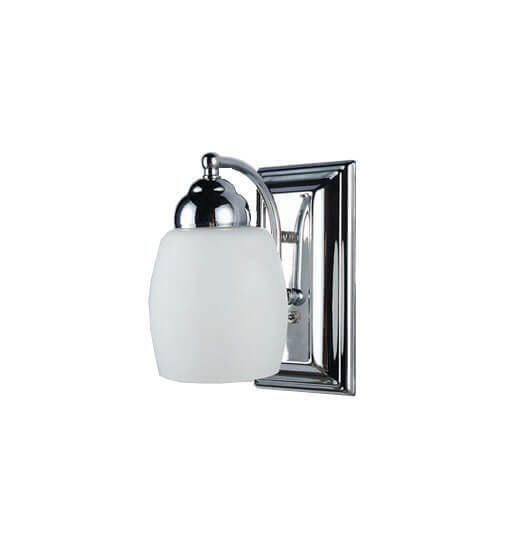 As the most popular form of wall lighting we sell, wall sconces are the perfect accent piece if you’re looking to brighten up a room from all angles. 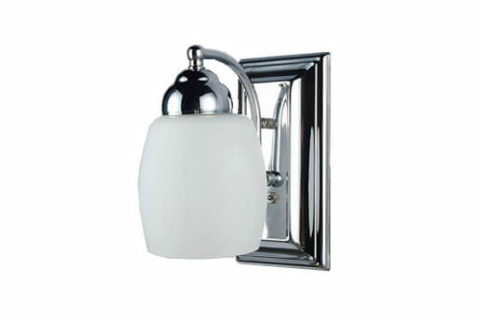 A great way to complement your current home decor, we offer a broad selection of Vanity Lights and Wall Scones lighting in a wide range of styles, colors and finishes. Visit our showroom and shop our selection of Vanity Lights and Wall Scones lighting.